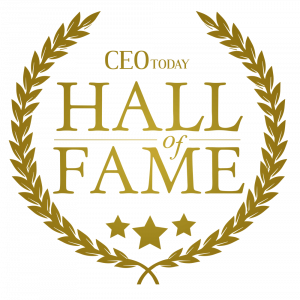 The CEO Today Hall of Fame recognizes the most distinguished business leaders, past and present, for their accomplishments and service to the economy, community and country. As leading examples of achievement in business and in life, these individuals have demonstrated the qualities necessary to ensure the success and competitiveness in a global marketplace. As Companions, they are mentors and role models for the world’s future leaders.